Hello, friends, and welcome to the Grace at Home party! Can you believe that March is nearly over? The weeks are just flying by. 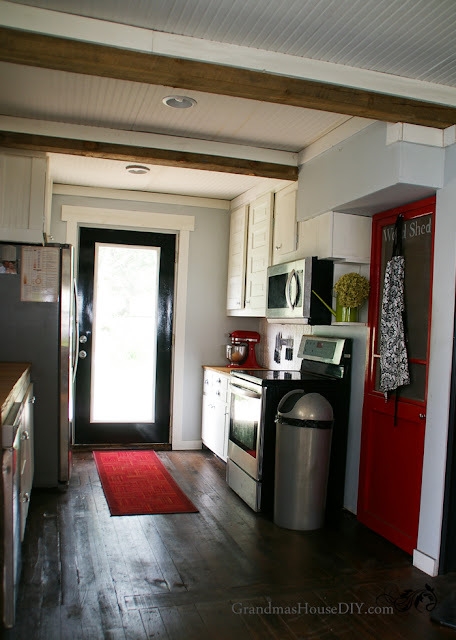 Tarah from Grandma's House DIY shared the makeover of her kitchen–from old house to new, all in do-it-yourself projects. Erin from The Usual Mayhem shared a system for spring cleaning your whole house in just one day. Boy, do I need this! 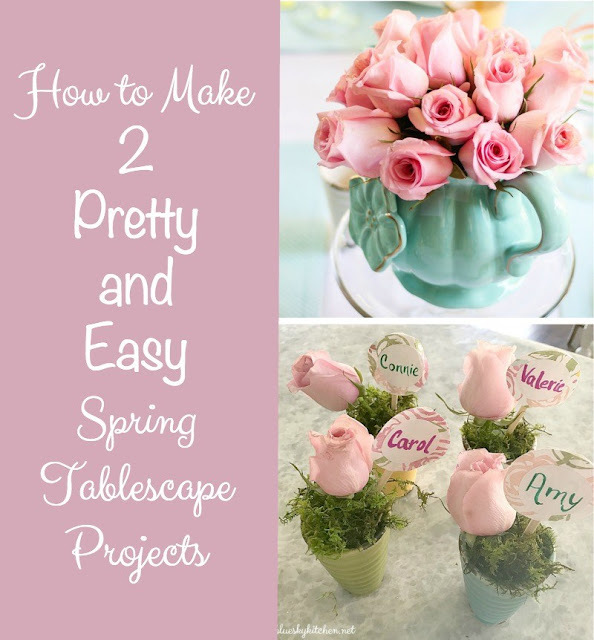 Carol from Blue Sky Kitchen showed us how to make two lovely centerpieces for spring. Great ideas! 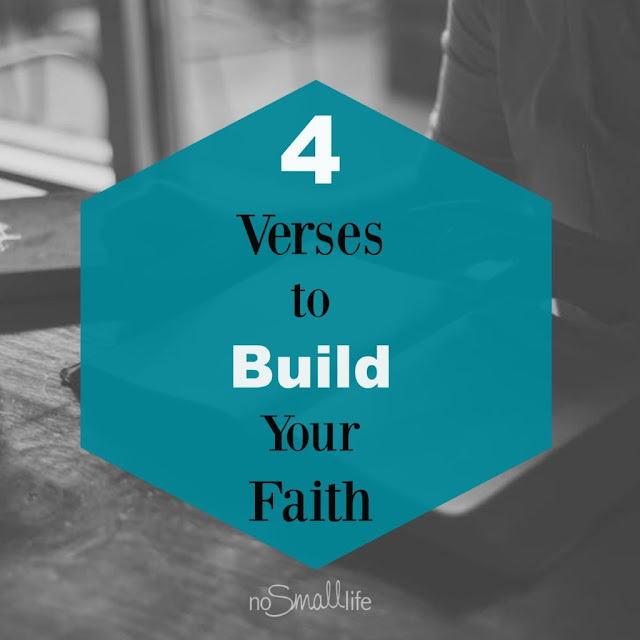 Meg from No Small Life shared four verses to build your faith. Take a minute and read this--you'll be glad you did. 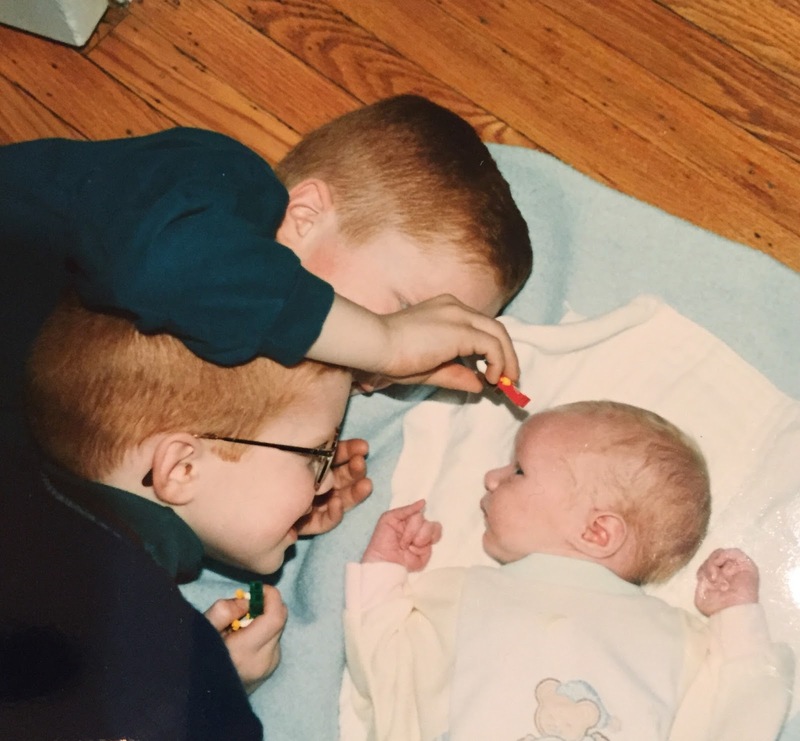 As for me, I was busy this past week celebrating my youngest son's 20th birthday! I can hardly believe my baby is 20 years old. In considering my years as a mom, I decided to share a little piece of parenting advice. Read all about how to use your phone to be a better parent. Thank you Richella for allowing us to share! Thanks so much for hosting, Richella!! Thanks for hosting us Richella! Happy to be linking up again. ♥ Happy Spring to you! 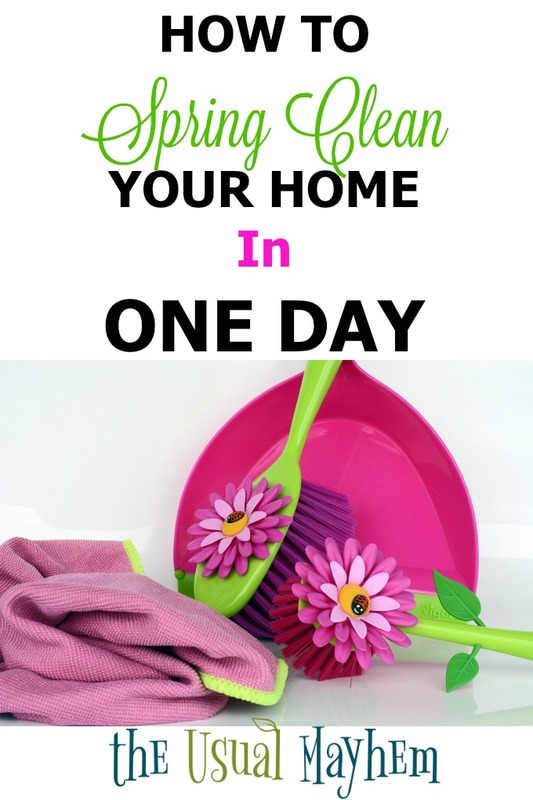 Thanks so much for featuring our post Richella! Fajna kuchnia, przydałyby się tam jakieś taborety.